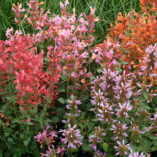 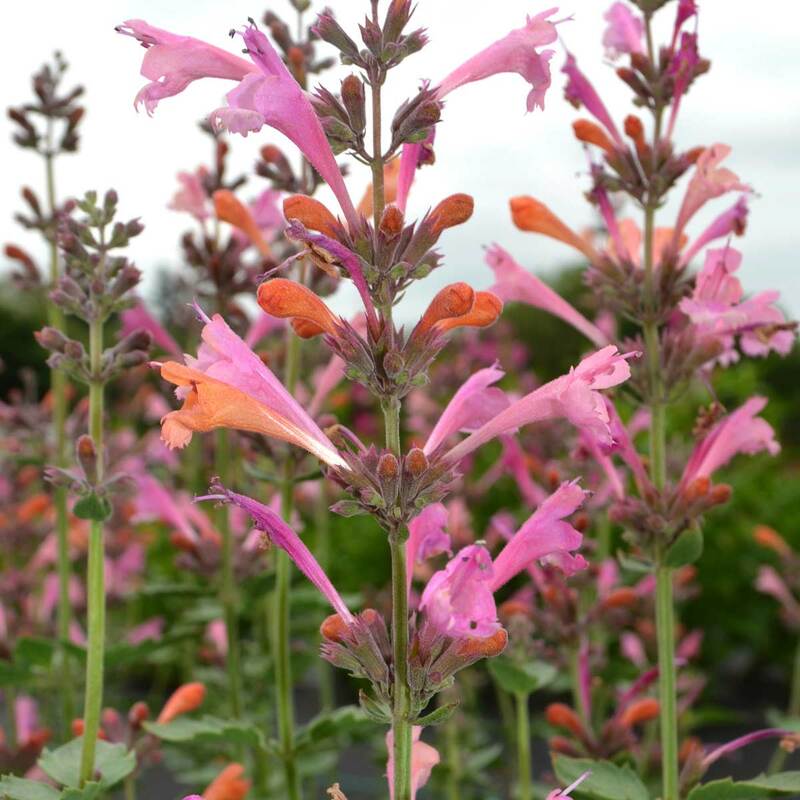 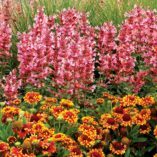 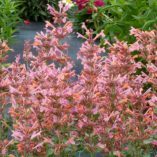 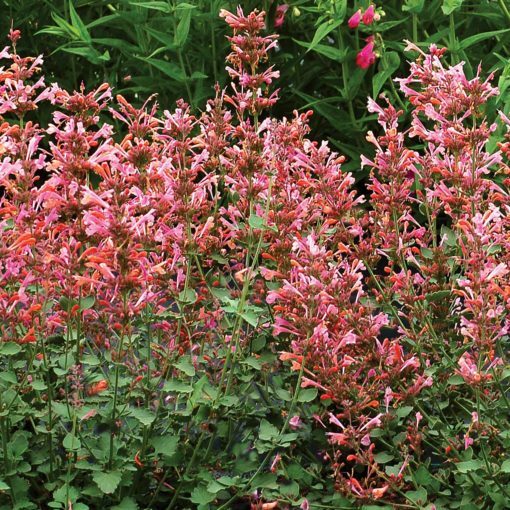 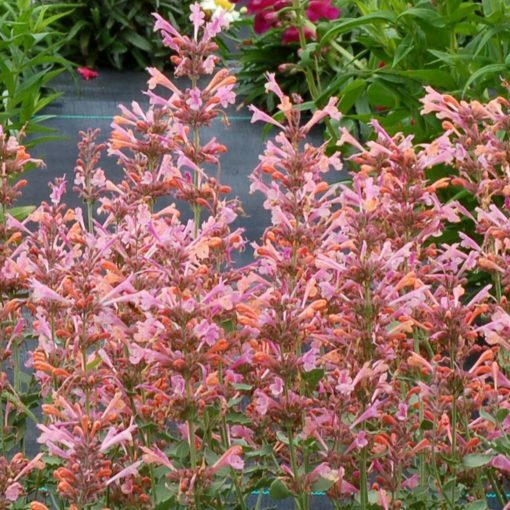 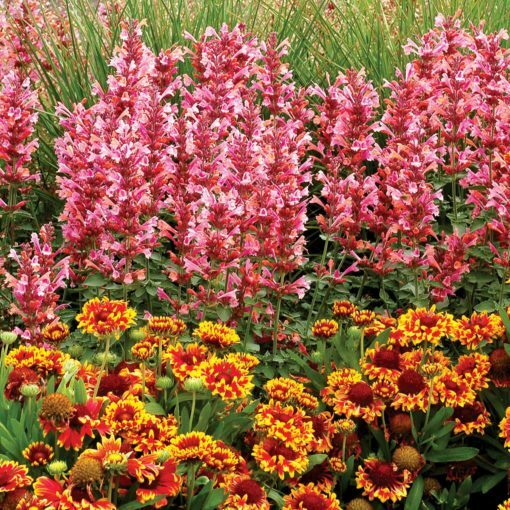 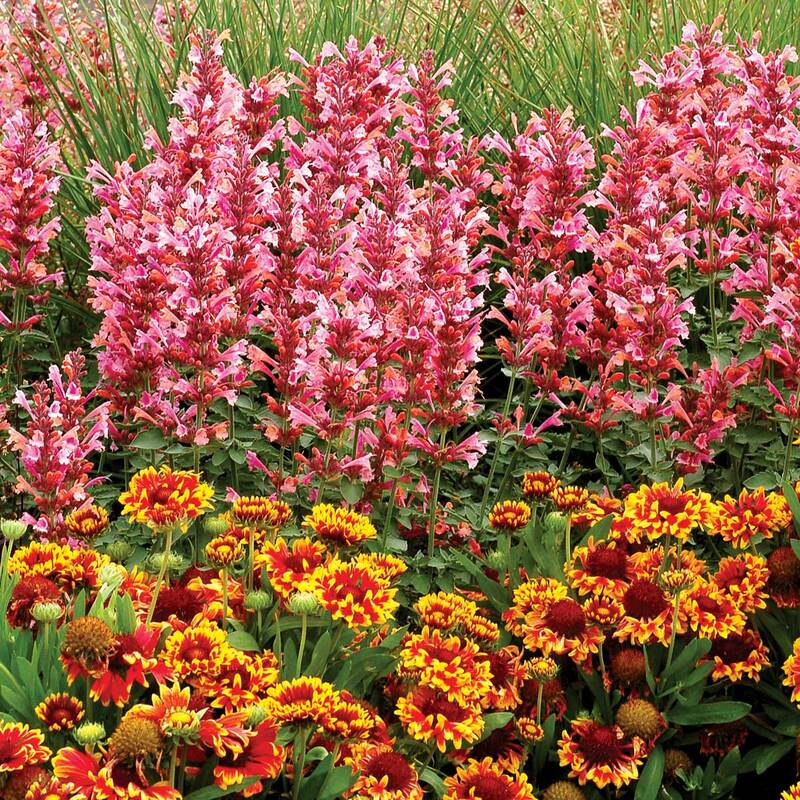 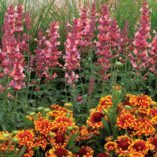 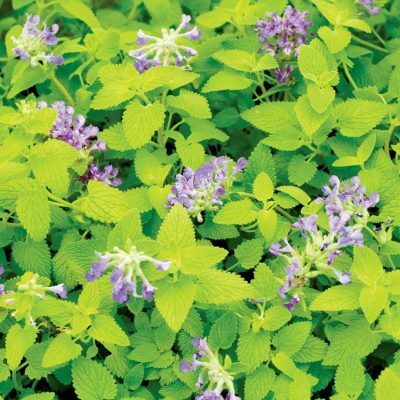 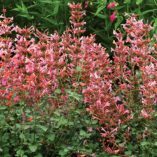 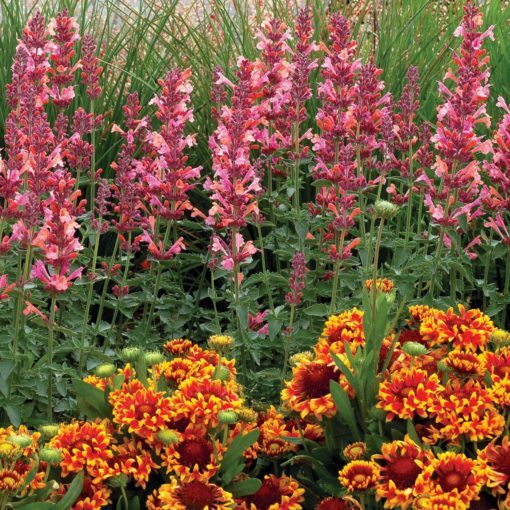 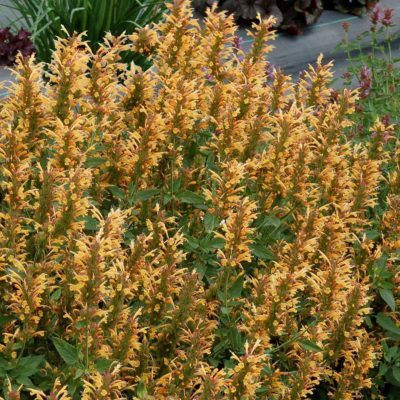 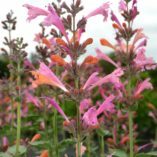 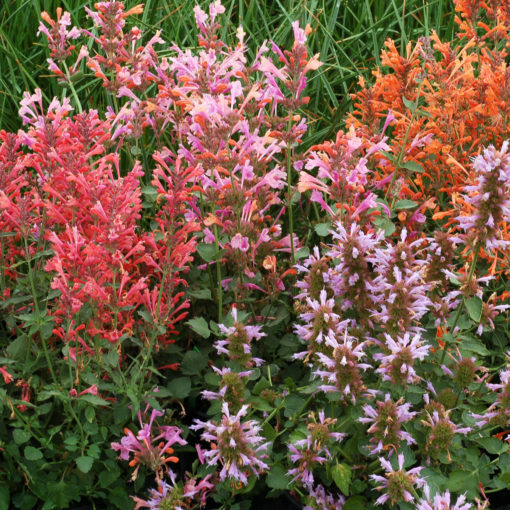 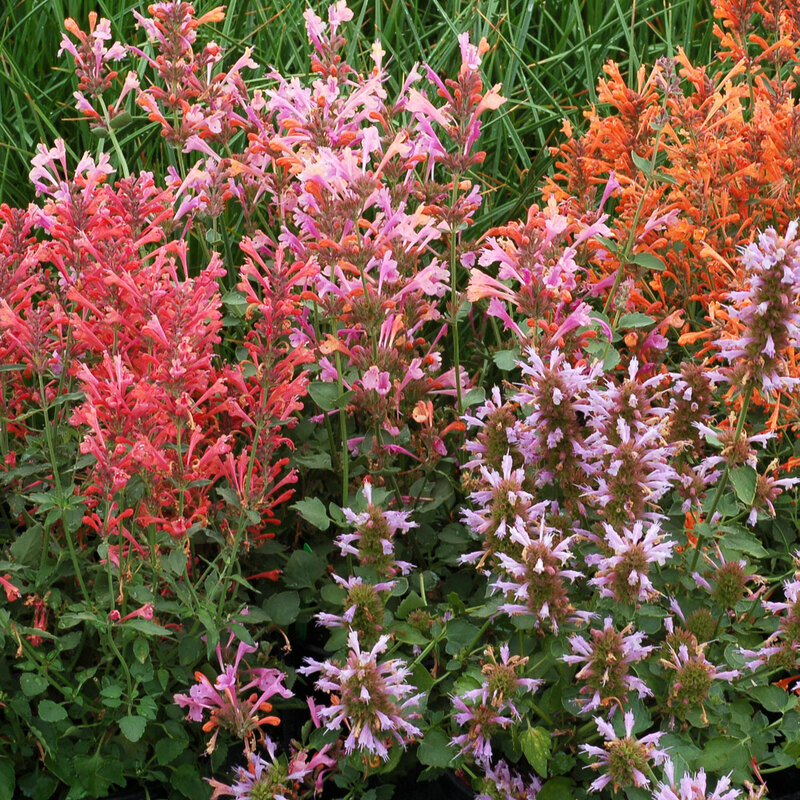 Agastache ‘Kudos Ambrosia’ | TERRA NOVA® Nurseries, Inc. 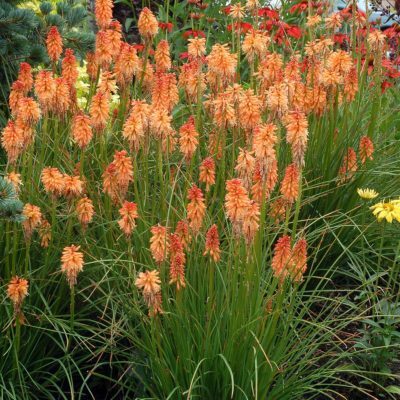 Very short, compact, and hardy. 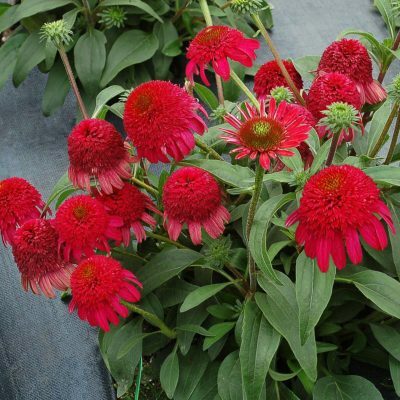 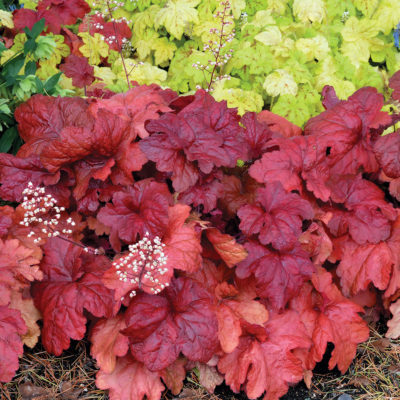 Shorter than 'Acapulco Salmon and Pink' and bred with hardy species to make it hardier.